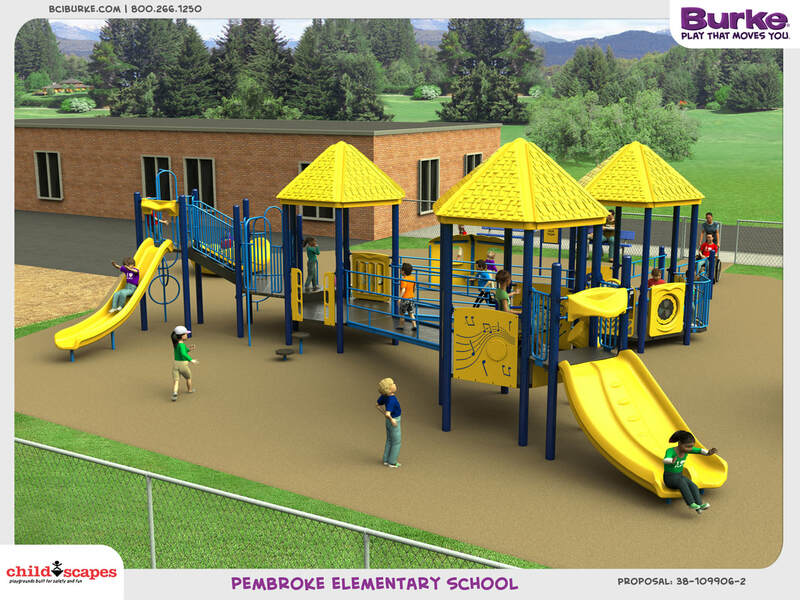 ​The Pembroke Playground will be Danbury's first accessible playground for all students to play together! Pembroke Elementary School is a Title One school located in Danbury, CT. Our school has a large population of students with special needs, and it offers specialized programs for our students to succeed in a least restrictive environment. We currently have one hundred seven students with special needs. Our overall student population for all six grades (Kindergarten through fifth grade) is three hundred and fifty students. 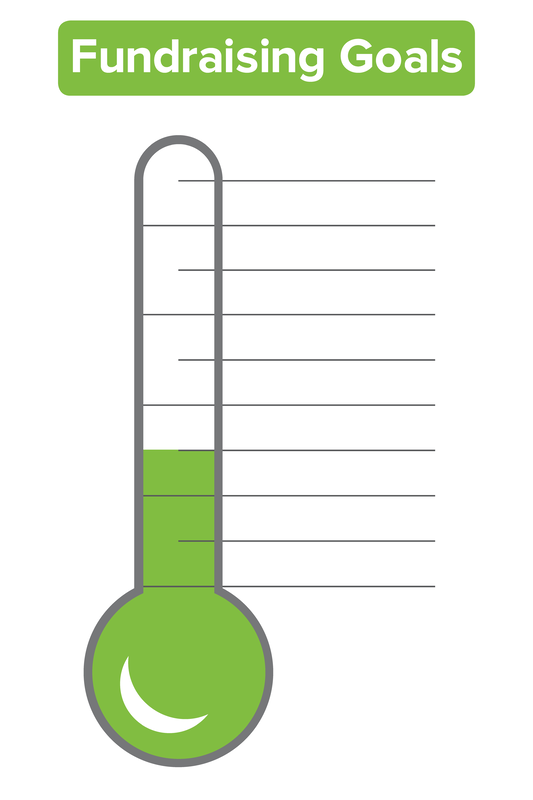 This means 30% of our student population has a disability, such as Autism, Intellectual Disability, Down Syndrome, Cerebral Palsy, Medically Fragile, Attention Deficit Disorder, and Learning Disabled. In addition to a large population of students with special needs, we also have a large population of over eighty students that are English Language Learners. They comprise of 22% of our student population. Lastly, Pembroke Elementary School has 56% of the entire population of students qualify for free or reduced lunch. This means many of our families live at poverty level, and cannot afford or are not able to travel to neighboring towns that have an accessible playground for their child to play. Due to our diverse population, we feel a new, accessible playground would help both our students with special needs and our English language learners engage interactively with other peers and improve social relationships with new friendships. Currently, our playground has playground equipment that is not accessible to all students. There are only two ADA compliant swings, which is not enough to meet the needs of our student population. The Playscape is high off the ground and not safe for students with physical limitations or students prone to seizures. Additionally, the ground has drainage problems, is not level for safe walking, and is often a giant mud pit when snow melts or it rains for more than one day. Our current playground needs to be replaced. 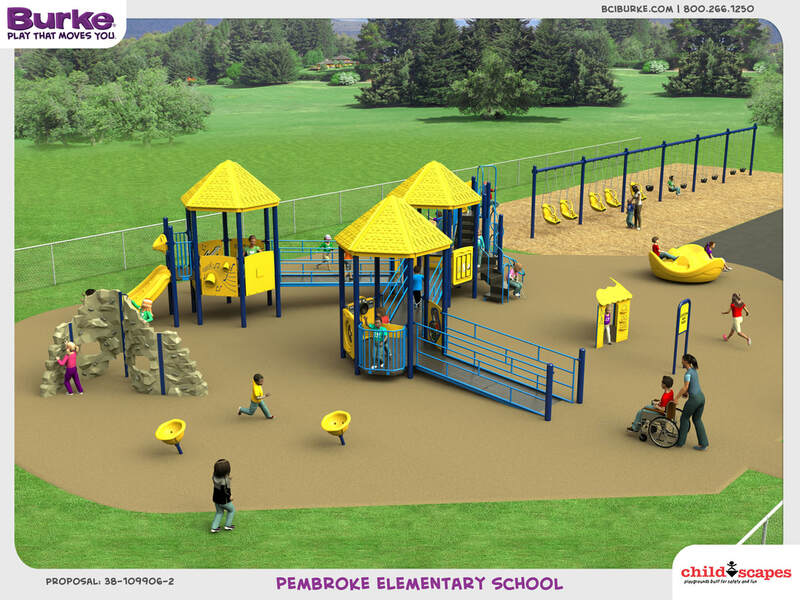 A new, accessible playground will benefit all of the students at Pembroke, as well as children throughout our community. Construct a state of the art, accessible playground with adaptive playground equipment. Remove all barriers, offering an opportunity for all children to play regardless of physical limitations, skill level abilities, or age restrictions. Strive to give all children a fulfilling, educational, and fun environment. First Accessible Playground in Danbury! This new playground will serve as the first accessible playground available to our community in the city of Danbury, located on our public school property. ​The nearest three accessible playgrounds can be found in Waterbury (35 minutes away), Newtown (20 minutes away), and Ridgefield (20 minutes away). SHARE OUR DREAM FOR ALL CHILDREN TO PLAY TOGETHER!